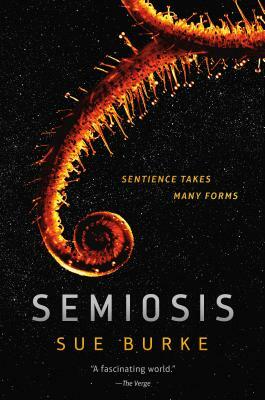 Sue Burke’s debut novel, Semiosis, is a fascinating and totally original take on that old science fiction chestnut, human colonization of a new world. Burke’s innovation is to insist on telling her story from the standpoint of biological, environmental, and Darwinian realism. As her characters struggle to survive in the alien world, they must inevitably give up their old earth-derived ideologies, social institutions, and finally their very biology. Immigrants into a new natural reality, they undergo the most radical of melting pots, and become something wholly other and strange. Brilliant and thought-provoking.